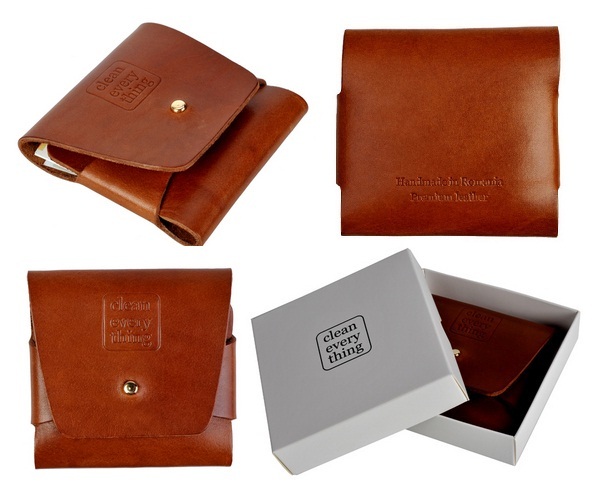 Bonjour Life is happy to team up with Clean Everything, a high quality leather products making company, and giving away a vintage minimal wallet to one of our lucky readers. 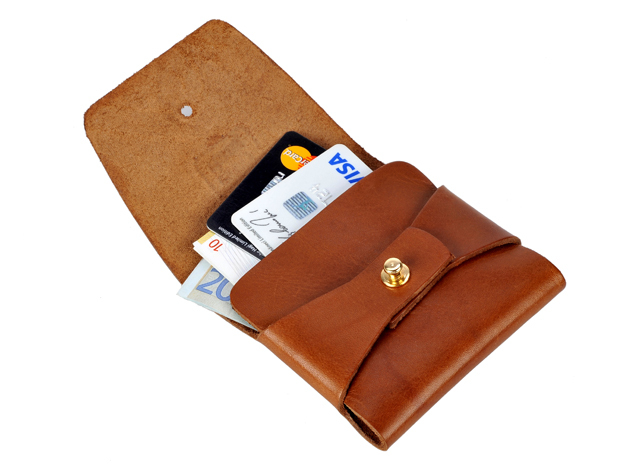 This unique minimalist wallet is hand-cut from a single piece of vegetable-tanned leather of 2,4 mm thickness. Has no stitches or any other accessories, except from one golden button that holds it together. Carries business cards, credit cards and folded cash. 90 x 95 x 20 mm│30 grams. Will age beautifully over time with exposure to natural elements like sun, water and oil. Small traces and marks on the leather are part of the item’s characteristics. Limited Edition of 199 Pieces. The guidelines are very simple. Once you have tweeted, simply come back to this post and comment with a link to your tweet and your twitter username. Make sure that you are following @BonjourLife.com on twitter and Facebook Fanpage, so you’ll not miss the notification about winners. Winners will be chosen randomly, and we will announce the winners on December 22, 2011 on this blog. Winner Announcement: We got 7 participants in total and made a draw. In the result, Cocina Octavian has won the giveaway, Congratulation to Cocina Octavian. We will be contacting you in short.